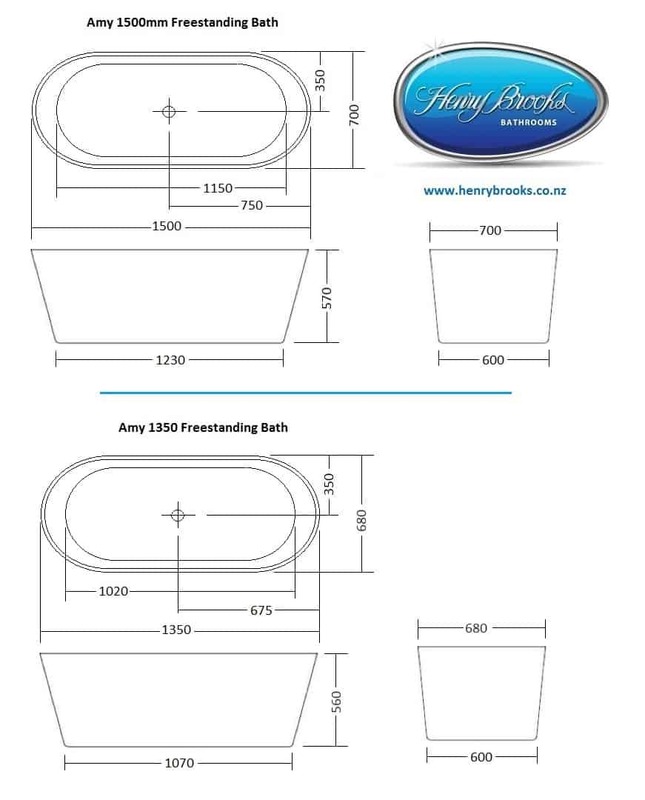 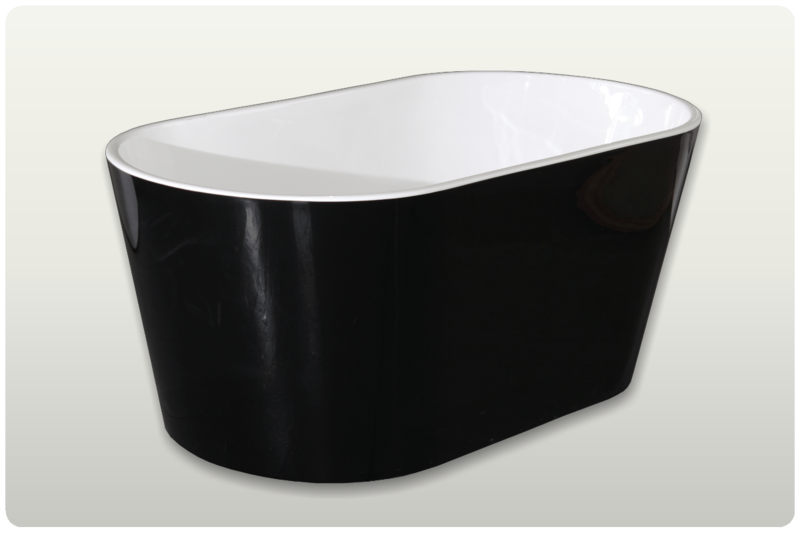 The Amy freestanding bath is a modern stylish free standing bath available in 2 different sizes (1350 and 1500 mm long). 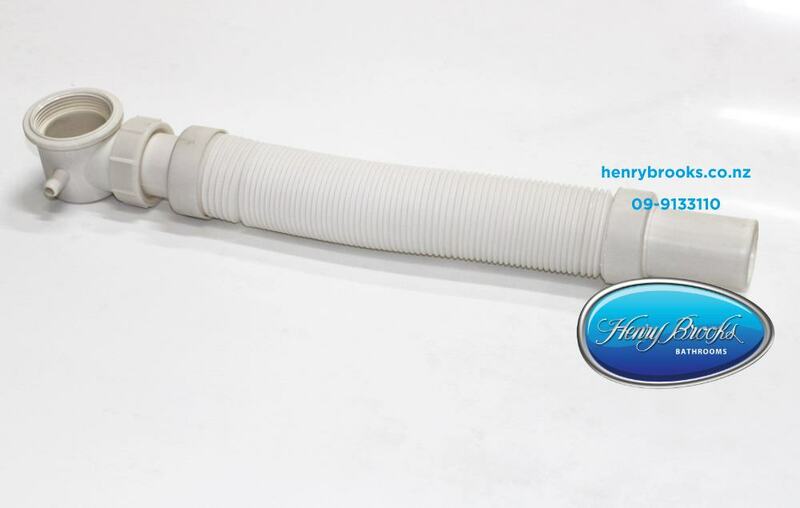 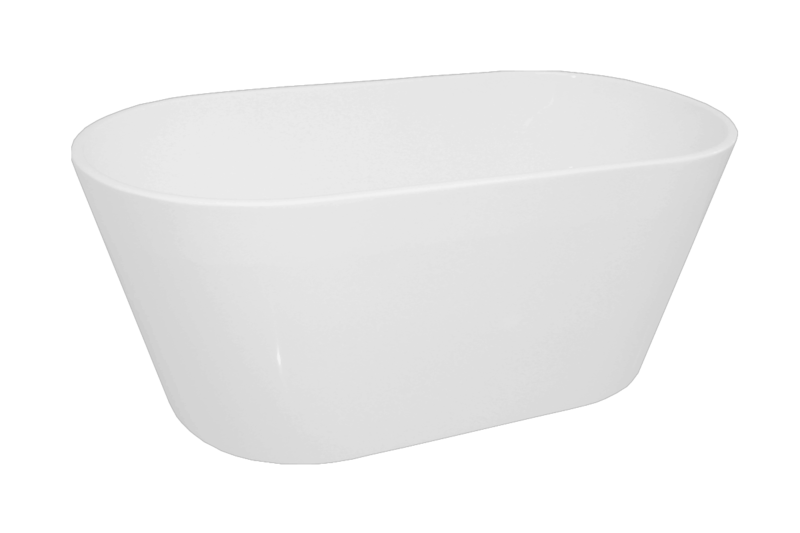 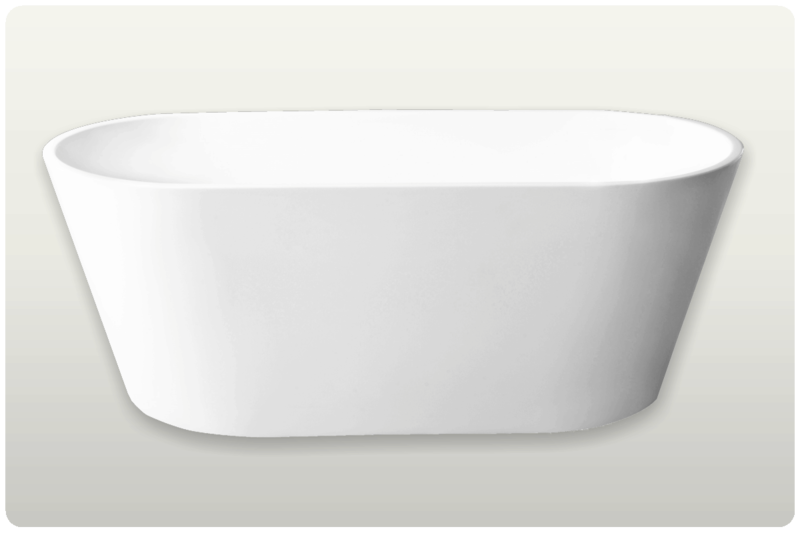 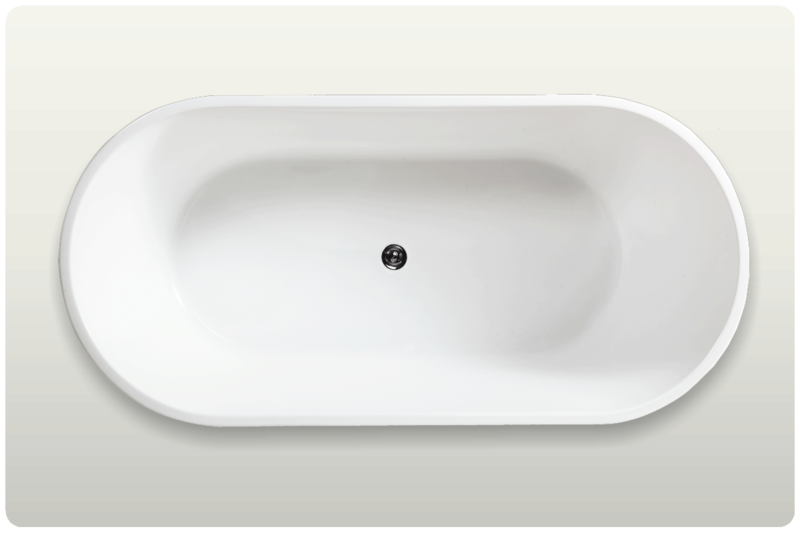 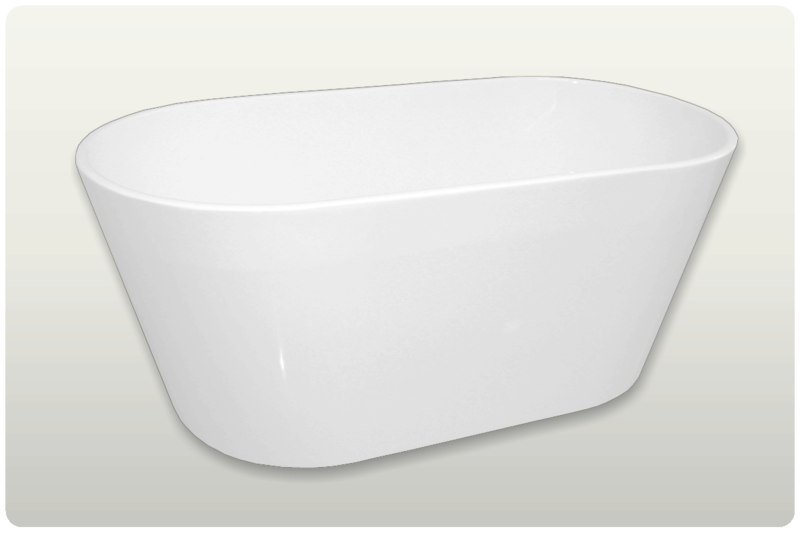 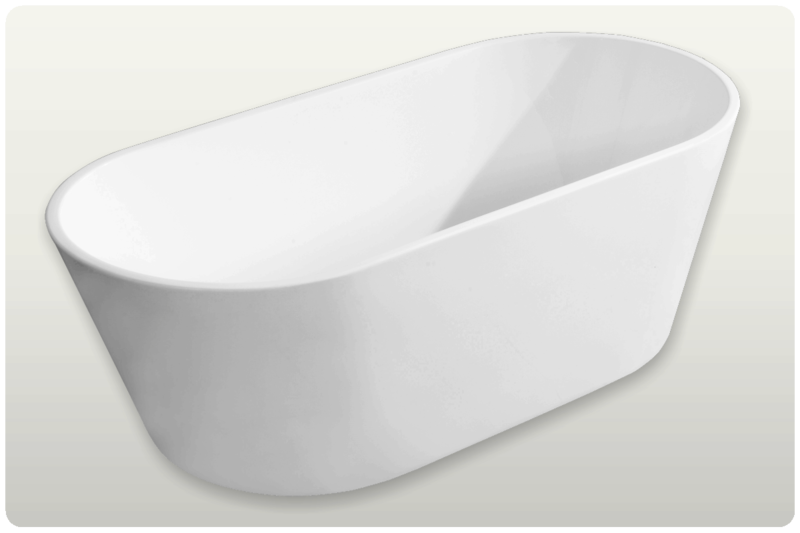 The Amy Baths are made of a high-quality sanitary grade white acrylic sheet. 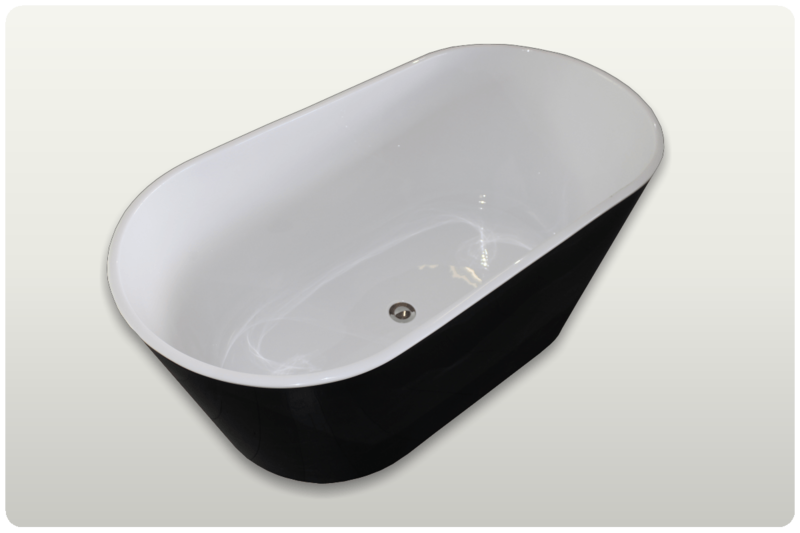 These freestanding baths are very easy to clean as they have no visible joins in the acrylic, they are easy to install with the included pop-up waste and flexible hose as standard.